Football fans across the UK are no doubt eagerly awaiting the start of the 2018 FIFA World Cup, which will take place in Russia from 14 June 2018. The tournament brings with it promises of world class, adrenaline bursting football and is scheduled to end on 15 July 2018. Whilst this may be one of the happiest times of the year for loyal football fans, it can also be one of the most challenging periods for employers. Drinking or being under the influence of alcohol whilst at work. In addition to the ACAS guide, employers should also be mindful that their employees may not necessarily support England and not all football fans are male. With these two points in mind, employers should take care not to discriminate when granting time off to watch matches. If you have a large number of employees that wish to watch matches, you may have to think of creative ways to address their requests. Possibly allowing break times to coincide with matches, or allowing a radio or television access (you must have a suitable licence to do this) to watch the match. 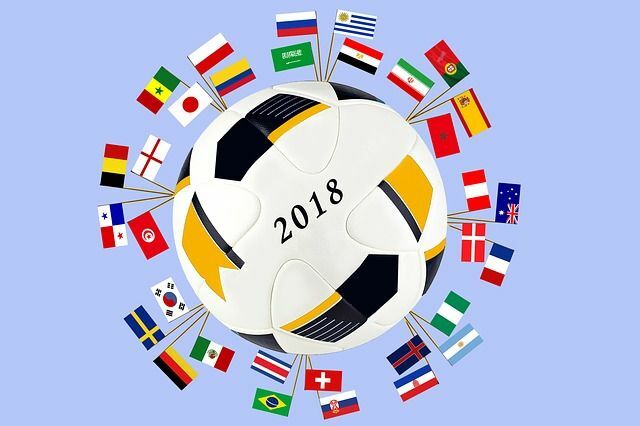 However, you decide to deal with the requests, as indicated by the ACAS guide, it's good practice to communicate to your employees your FIFA World Cup policy. Even if you are totally disinterested in football, taking a positive and flexible approach to requests for leave to watch matches, is likely to increase staff morale and reduce the risk of post-match day sickness absence. The key point to remember is don’t get a red card. Deal with all requests for time off to watch matches consistently and fairly.